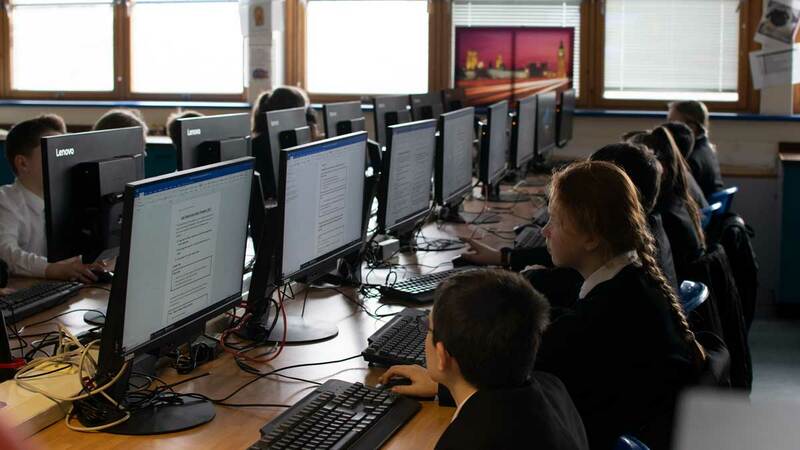 Some of our year 7 students learning how to create logos using leading industry standard software from Adobe and documenting their work using the Microsoft Office suite. 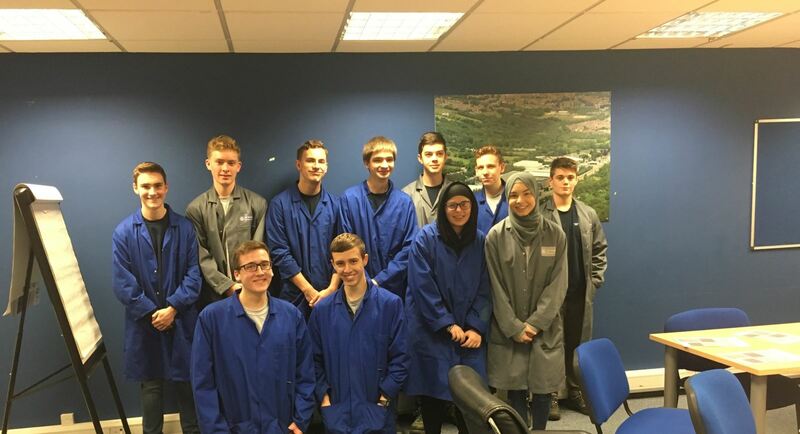 Students have the opportunity to use a wide variety of different software packages to prepare them for industry and life beyond High School and to satisfy the Digital Competence Framework. From our transistion programme with feeder primary schools, to our Learning Pathways scheme (Key Stage 3 into 4) and on to Post 16 study in our Sixth Form, we are proud of the journey that our pupil take. In October 2017 Llanishen hosted the Restart a Heart day, dedicated to teaching students from across the school on the correct procedures for CPR, and was even attended by the First Minister of Wales Carwyn Jones! 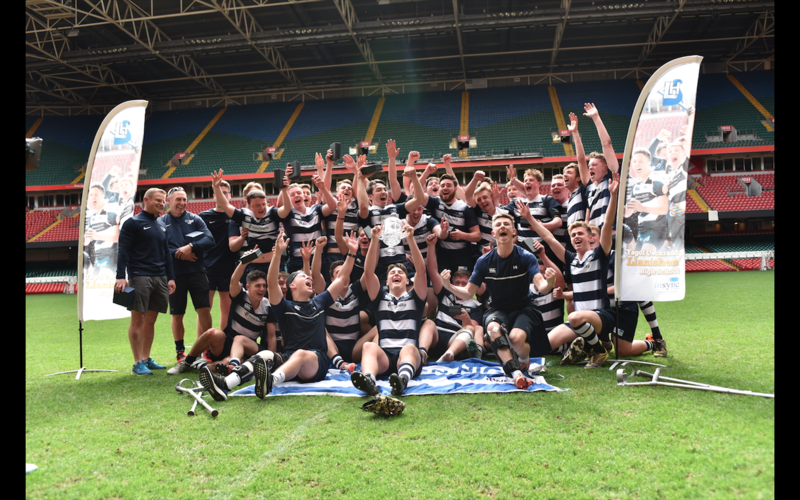 We are proud to be the current holders of the Welsh Schools Rugby U18 Cup. After lifting the trophy in 2014, the squad made it back-to-back wins in 2015, before once again lifting the trophy in 2016. Mr Trelawny and his squad have already helped inspire the next potential champions as the sport continues to flourish across the school. From school teams competing in national competitions to the in-house annual sports day, pupils at Llanishen High are given every opportunity to both compete and get behind their team! We fully support the current Welsh educational model of not having to choose to be a specialist school in one field. Our hope is to strive for excellence in all areas of both the timetabled curriculum and everything else that a school can provide. "Why should you not have a pet when you're living to let?" 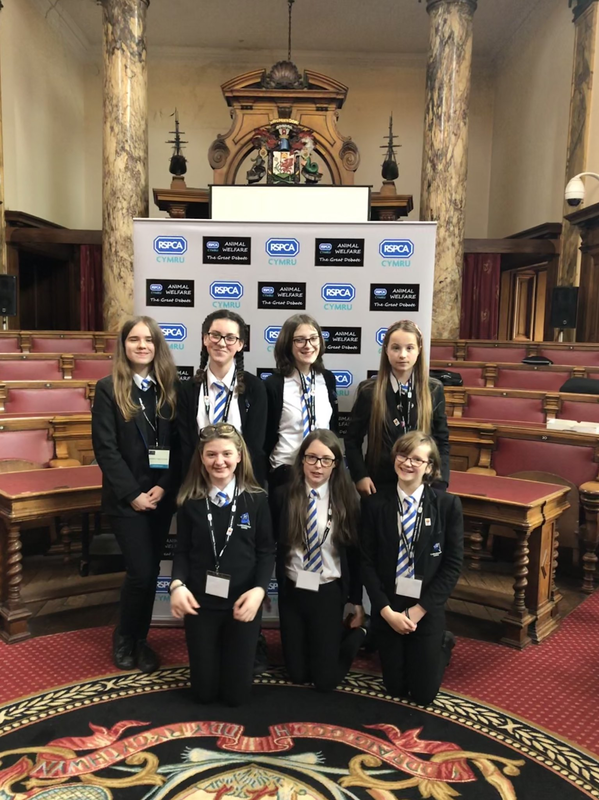 This week, some of our wonderful Year 8 pupils had the opportunity to take part in the RSPCA Great Debate this week at City Hall, Cardiff, with six other schools. 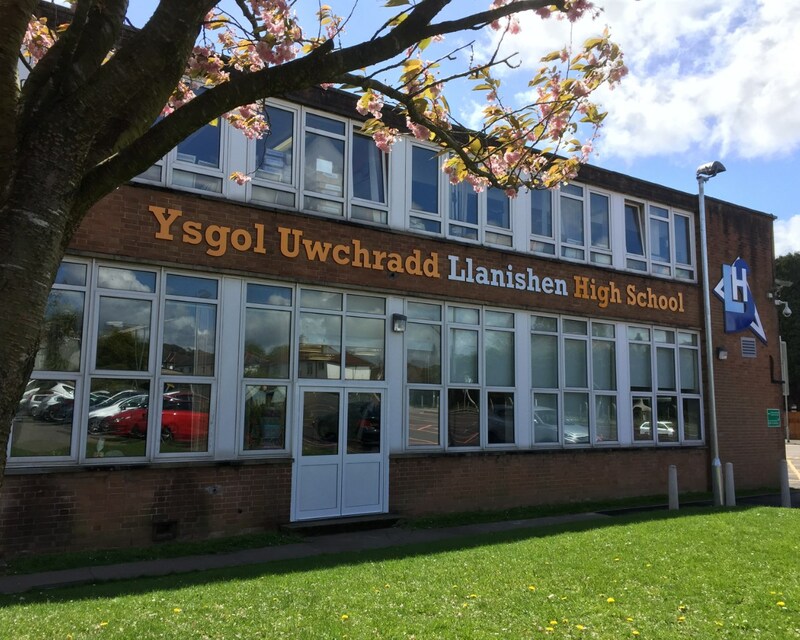 Llanishen High has the X-Factor!